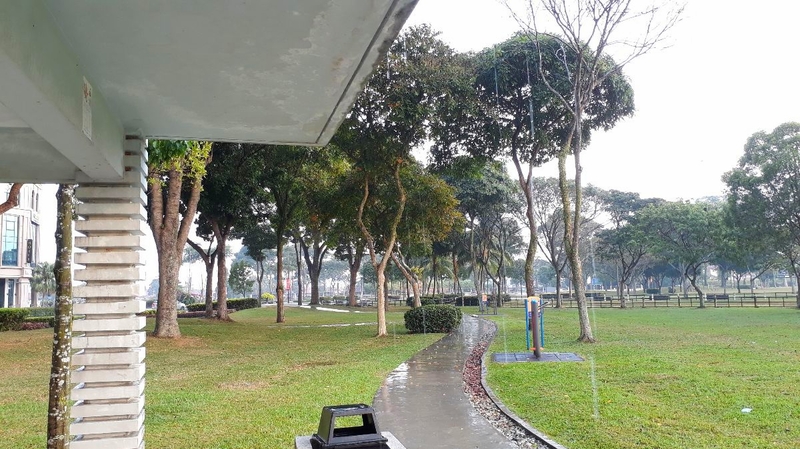 The grass at Bukit Indah Town Park are now moist and wet. 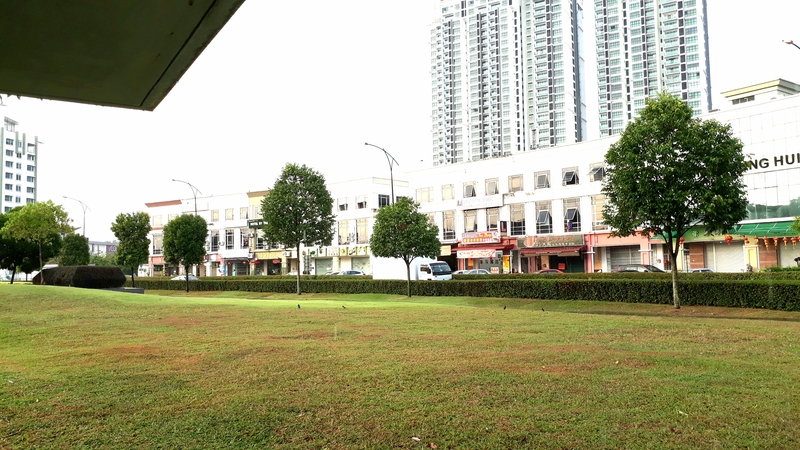 After more than 2 weeks without rain, alhamdulillah the rain is pouring now, so refreshing. The evening feels so fresh ! The surrounding air around Dillenia Homestay is now charged with negative ions making it feels so fresh! Dillenia Homestay is just 7-10 minutes drive to Legoland Malaysia. Bandar Bukit Indah, Nusajaya CBD and Commercial Centre for Nusajaya.